Here you can download Theme Manager with version 3.09.000. 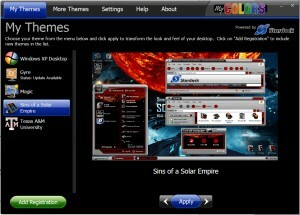 This software was developed by Stardock Corporation. You can download this software from stardock.cachefly.net domain.